Priced to sell!! 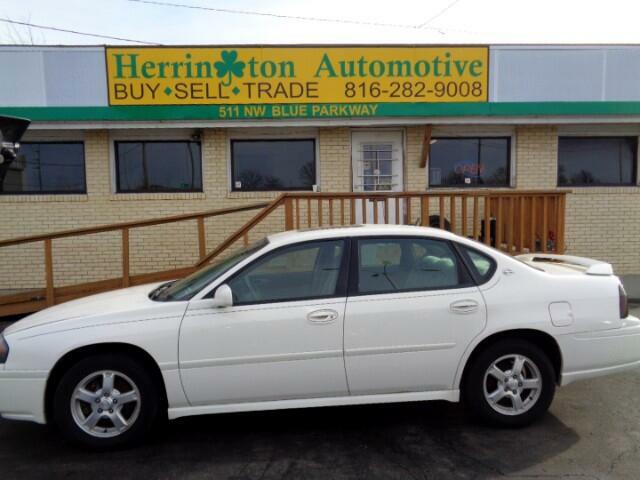 This Chevrolet Impala has been fully serviced and comes with a 3 month/4500 mile engine and power-train warranty. Come check out this very nice car and many more in our large inventory. We are Lee's Summit's premier used car SUV and truck dealership with financing for all credit scores and financial situations. Call 816-282-9008 for more information or to setup a test drive.